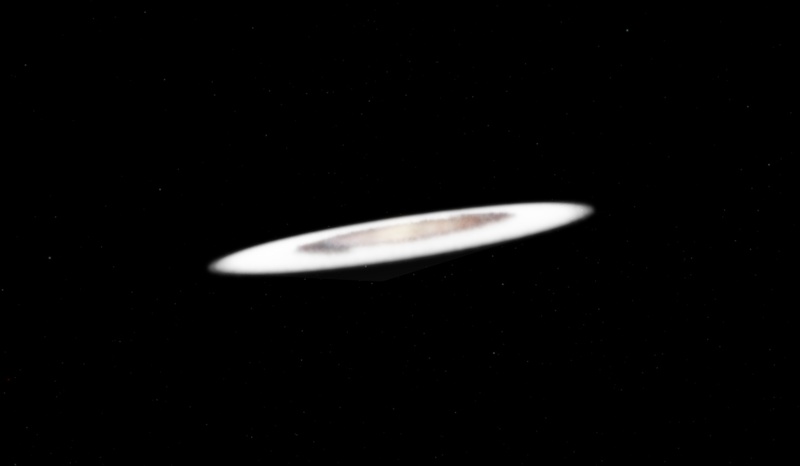 By the way, can someone help me make the the large and small image more transparent, because i'm getting a weird white haze around my galaxy. Are you using Gimp or Photoshop ? 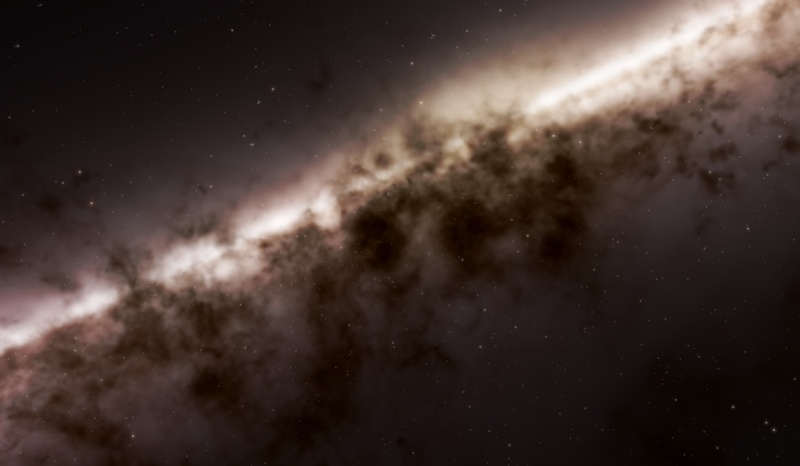 I can give you the textures of the galaxy if that is fine with you. On the RGB channel, the zone outside the galaxy should be black, and on the alpha channel, the surface of the galaxy should not be entirely opaque. It should show the distribution of dust in the galaxy. Crashman1390, Voekoevaka, Discussion moved, you are welcome to continue it here. Crashman1390, as Voekoevaka said, the base texture (RGB) should have black background, not white, and for the alpha chanel you should have selected only the dust, not the whole galaxy. 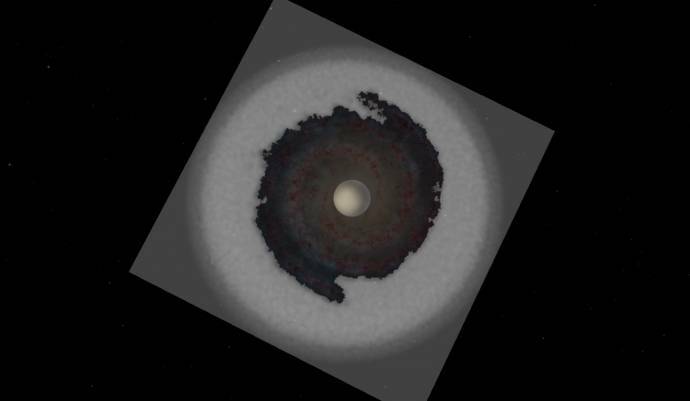 Also you don't have to remove the core of the galaxy on the base texture, only on the _sys map. And the textures should be power of 2 (2048*2048, 128*128). 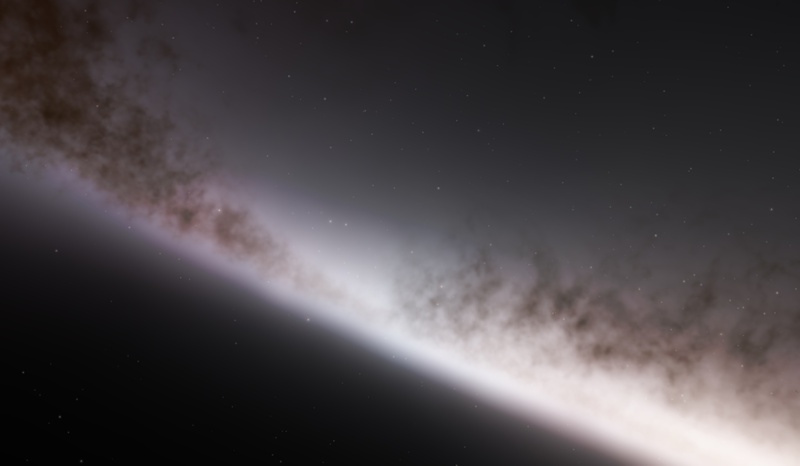 I've restarted in making my galaxy and I will be making a thread soon! 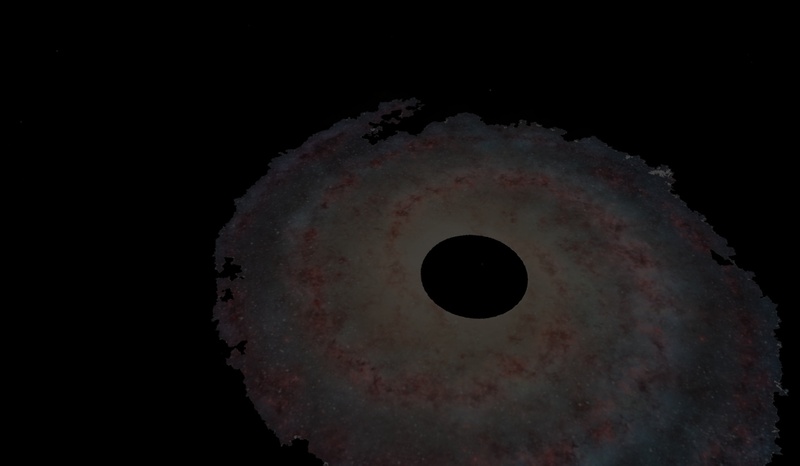 (Mostly making re-textures for some procedural galaxies). In my case, I use the separate channels, and turn off the red channel. Then, I decreade the green channel, enpecially near the center. When I see red spots on the visible light image of the galaxy, that means that there are nebulas, so I color these points on red on the subsystems map. What i'm saying is that I am trying to get only the Blue, Green and "Alpha 1" channels by themselves. (Sorry if I am saying what you already said but in different wordings). Galaxy now has spaces between arms. Wow.... Just wow. Getting demoted just because I want to help... That is just sad. WELL I GUESS I KNOW WHICH SITE NOT GO ON NOW! Crashman1390: signing out (Hopefully forever). 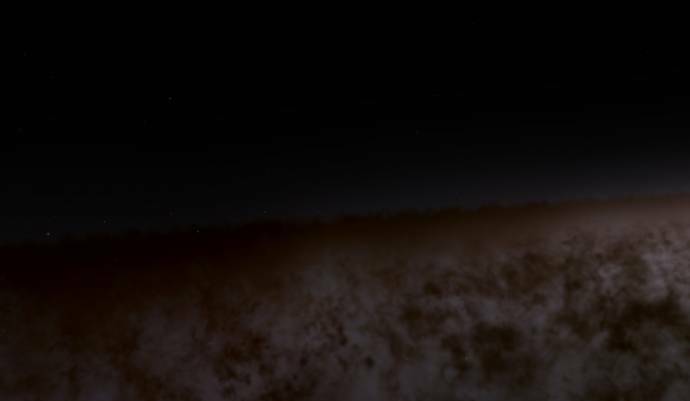 OK, I know this is the "Creating galaxies" thread, but there is no "creating nebulae" thread, so this is probably the most appropriate thread. 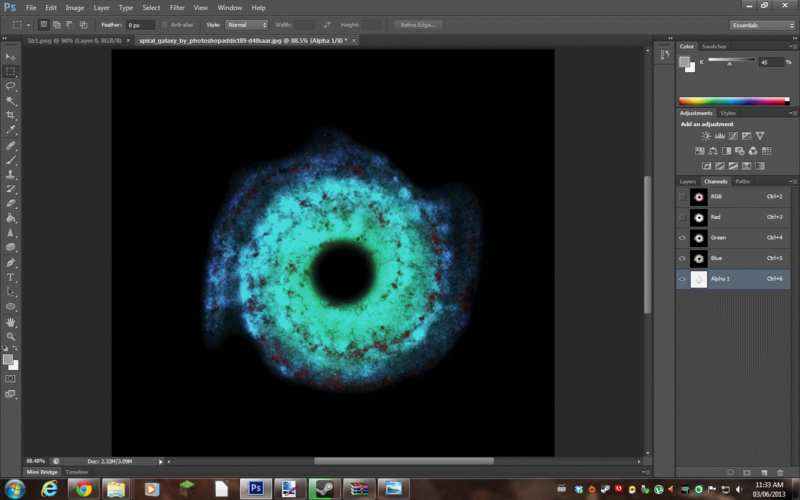 Every time I create a nebulae model, I get this blindingly bright cube of a certain color. I am going to post pictures and the galaxy model itself, if needed. Because they're pretty much the same thing. They use the same scripts. So it should tell you almost everything you need to know. Just mess with the color and brightness variables if it's too bright.